Intended to benefit the common good, Prohibition banned the sale and use of most alcohol from 1920 to 1933. But it did not stop Americans from drinking. Continuing and widespread public desire for alcohol had the unexpected consequence of expanding violent, organized crime. Illegal sources of production and distribution emerged quickly, and mob bosses controlled competition with guns. Crime became big business. 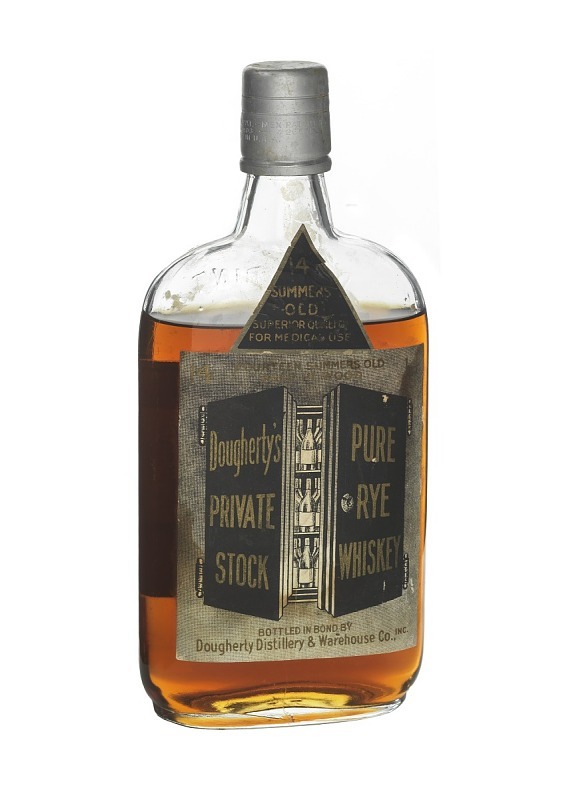 While the sale of alcohol was banned during Prohibition, there were some loopholes. 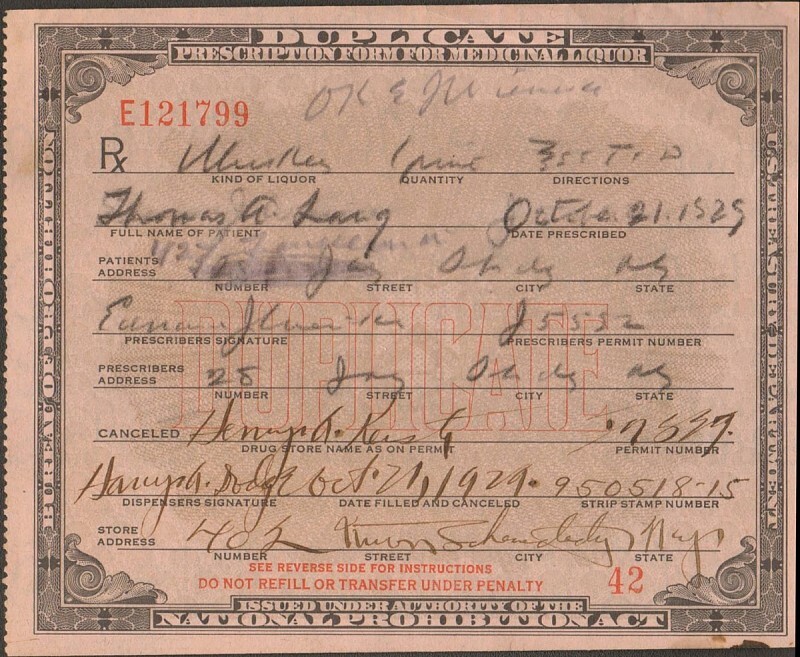 Many people got doctors’ prescriptions for medicinal whiskey. Prohibition may have shut down the saloons, but many people continued to enjoy drinking at home. 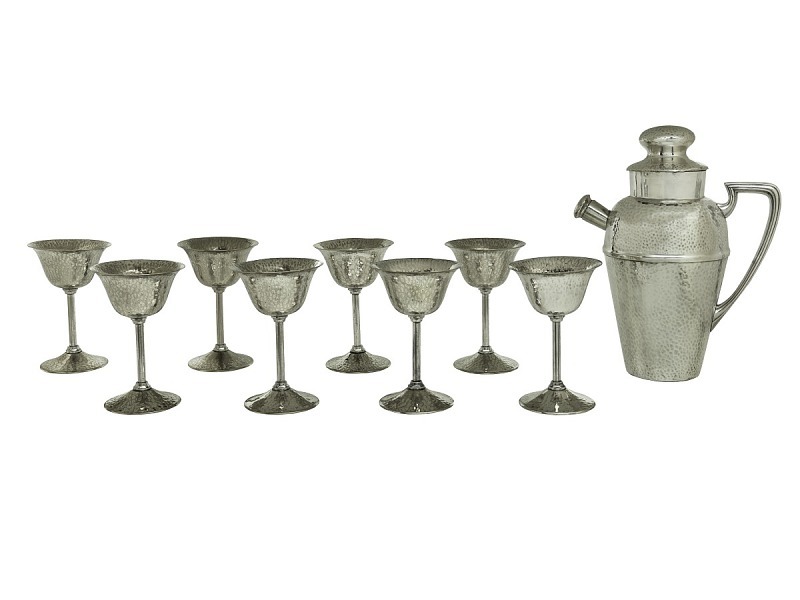 This cocktail set was used during Prohibition by the Readers of West Hatton, Maryland. Criminal competition for control of the illegal alcohol market was intense and violent. One of the most notorious mobsters, Al Capone, ruled Chicago with an iron fist. His charitable donations made Capone popular with many people. After the brutal St. Valentine’s Day Massacre of rivals in 1929, his popularity tumbled. 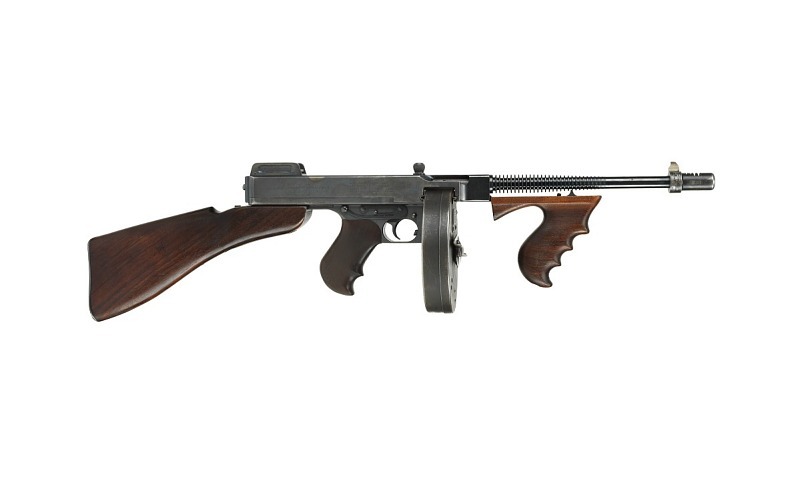 The Birger Gang protected their southern Illinois bootlegging territory from competitors and the authorities with a large arsenal of weapons.